Here’s your opportunity to cross off Ireland from your Travel Bucket List. If you also have “Cooking with an award-winning Chef” on your list, then it’s a double bonus! Ireland is one of my dream destinations, firmly planted at the top of my #SomedayList – i.e. my less morbid term for a Bucket List. I must have some Irish ancestry somewhere. Maybe a million of a tenth Irish heritage? My sister Carolyn loved tracing our family tree thus she probably would have corrected me and told me it was more like a tenth of a million. Oh well. Whatever percentage Irish blood I have in me, it’s enough to feel a kinship and fuel dreams of visiting the Emerald Isle someday. It would be nice to explore those roots. Explore the Irish pubs in Dublin, learn how to pour the perfect pint at the Guinness Storehouse, kiss the Blarney stone and tour the castles, hike along the beautiful evergreen hills, time travel to The Boyne Valley and visit sites from Mel Gibson’s Braveheart, experience the famous St. Patrick’s Day parade, and of course sample all the Irish cuisine, which has come a long way from just corned beef, potatoes and Irish stew. They don’t call Ireland The Emerald Isle for nothing! Aren’t these the most gorgeous photos courtesy of Tourism Ireland? It’s no secret I want to travel the world. No, wait. I don’t just want to travel the world, I want to eat my way around the world. I am a firm believer that sharing food and drinks with the locals in any destination is the best way to learn about people and their culture. 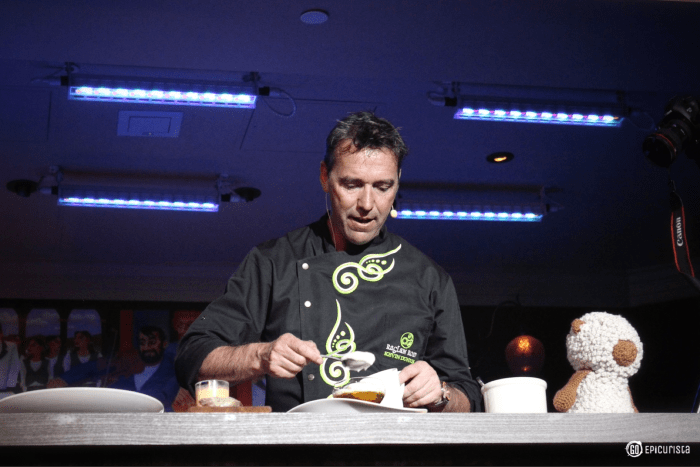 My travel dreams to Ireland were fueled as I visited Raglan Road Irish Pub for a demo and four-course luncheon with Chef Kevin Dundon, owner and James Beard award-winning chef host of PBS/Create TV series “Kevin Dundon’s Modern Irish Food”. 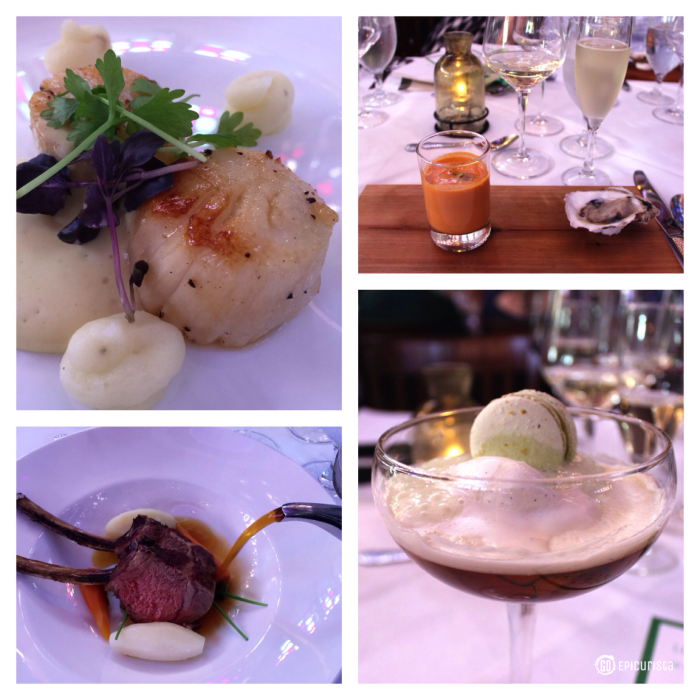 The event was a truly spectacular Irish feast! I admired Chef Dundon’s cooking philosophy of using quality ingredients and then allowing them to shine with simple yet inventive preparations. Raglan Road features traditional Irish dishes and new creations with a Celtic twist. They are probably best known for their beer-battered fish and chips and their contemporary twist on Shepherd’s Pie, yet on this day we feasted on an incredible gourmet menu. Check out my post on Easy Entertaining which recaps the details of the menu and wine pairings and use the recipes to re-create this epic Irish feast at home. I often say that if you can’t travel then at least travel through food and this menu will fuel Travel Bucket List Ireland dreams for sure! I was still dreaming of my Travel Bucket List Ireland trip, so I followed up the luncheon with a visit during Raglan Road’s Mighty St. Patrick’s Day Festival, the most spectacular St. Patrick’s Day celebration in Orlando. We were lucky to find two seats at the 130-year old imported from Ireland bar as the place is quite busy. We ordered a pint of the Raglan Road Stout made in Ireland and one of their new craft cocktails, the Teelings Whiskey Punch made with Teelings small batch Irish Whiskey, apple cider, ginger beer, Angostura bitters and candied ginger which was refreshing, and possibly a bit dangerous as it was so easy to drink. As we watched the talented Raglan Road Dancers, we shared the Appetizer D’Lirrah platter, which featured a taste of all their best shareables. 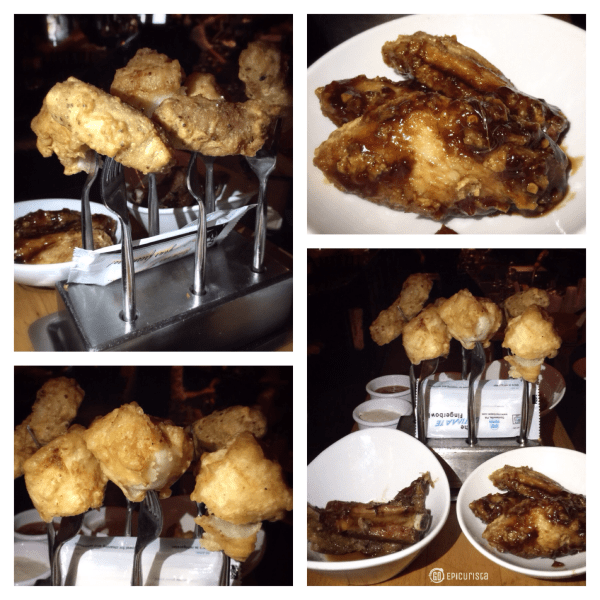 My favorites were the finger lickin’ good, Nom Nom Wings with a honey, chili, soy & ginger sauce that I could lather on anything and the Scallop Forest was made of huge battered scallops on forks creatively presented to look like a forest. A delicious forest at that! Battered cocktail sausages with Dalkey mustard and Baby Back Ribs in Guinness glaze rounded out the selections to a very satisfying conclusion. This experience further cemented my Travel Bucket List Ireland dreams! Since my mission at GO Epicurista is to #MakeSomedayHappen, imagine my glee when I learned Raglan Road is hosting a Master Chef Cooking Contest to kick off their 10th year anniversary celebration, where the winners will be flown, all expenses paid, to Ireland! Wait! It gets better! 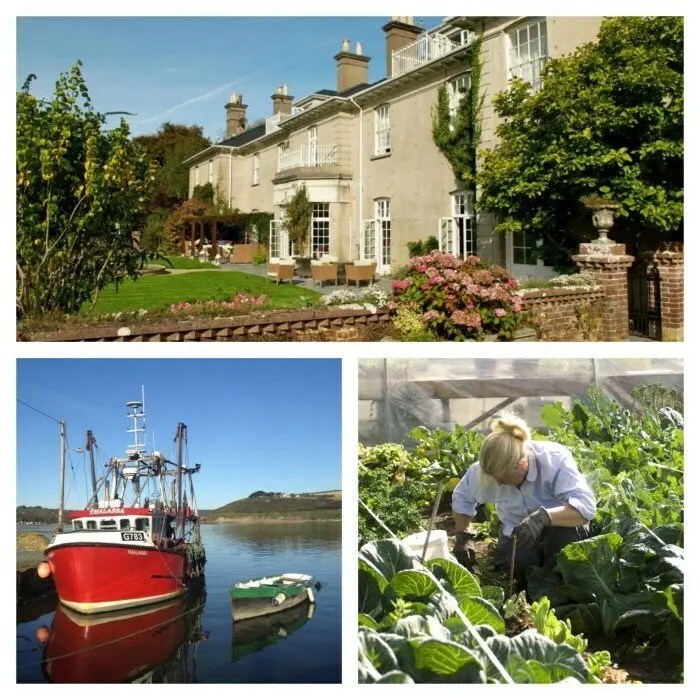 Five finalists, amateur cooks like you and me, will have the chance to stay at Chef Kevin Dundon’s popular resort and cooking school, Dunbrody Country House Hotel, located in Wexford, on the dramatic Hook Peninsula in Southwest Ireland. 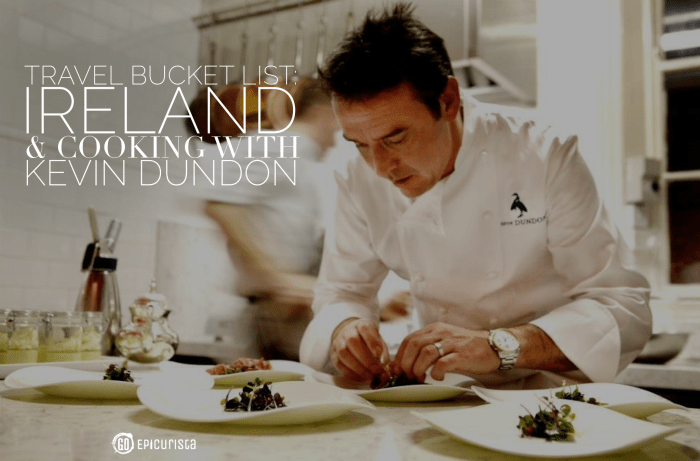 There you will have the opportunity to cook with this award-winning chef to perfect your cooking techniques, visit local farms and fishing locations where he sources his food as well as enjoy a Dublin excursion. I’m sure a few pints of Irish Beer will probably be included too! 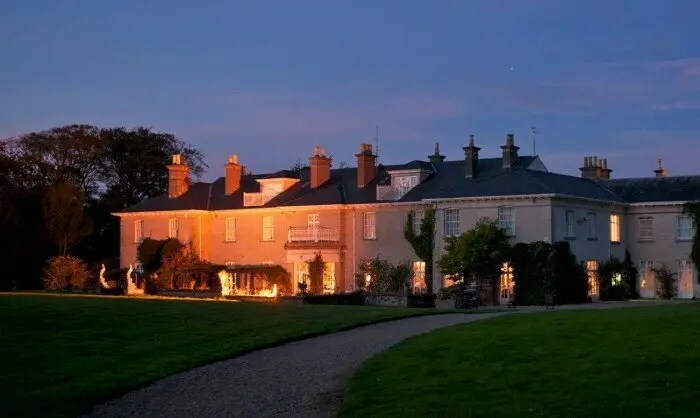 This beautiful Georgian property with 22 rooms, including suites, redefines the traditional Irish country house hotel. 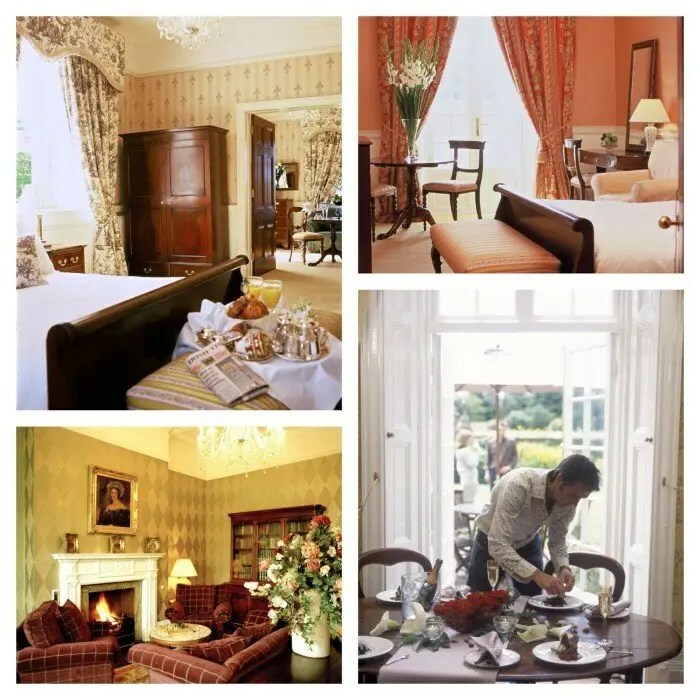 It is described as relaxed elegance, with its original 1830s Irish oak floors, pitched window shutters, high ceilings and twinkling chandeliers combined with all the modern amenities you expect, including a chic champagne bar and a spa! Of course, with a chef as an owner, you can also expect an award-winning restaurant, The Harvest Room, with a menu emphasizing fresh and seasonal locally grown and sourced ingredients, many from their own garden. The property also houses a Cookery school with a variety of courses to cater to all levels of cooks, from beginner to experienced gourmet. This sounds like a perfect foodie getaway! 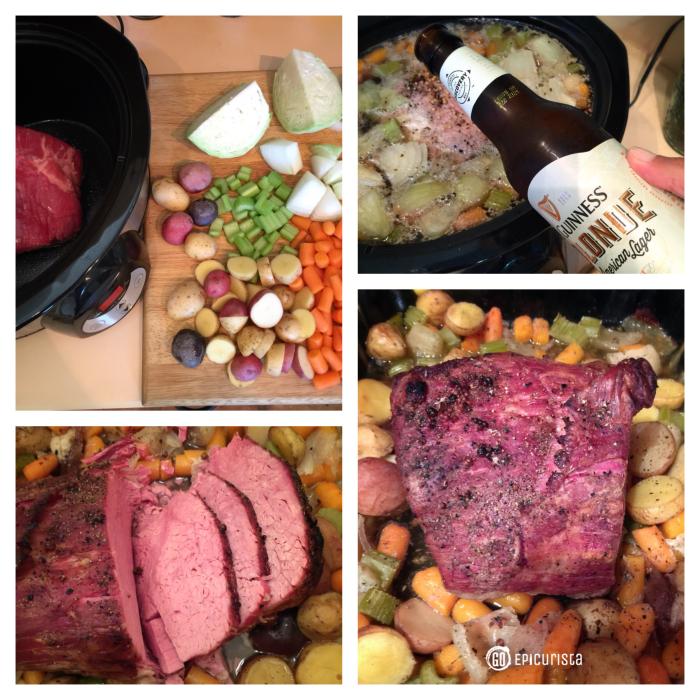 I prepared my first Corned Beef and Cabbage Irish Dinner on St. Patrick’s Day and it turned out pretty darned great, although I am certain it could use a little polishing. Thank goodness for the power of social media as I asked friends for advice throughout my 9 hour cooking process. I love to cook, however I am not a professional, so you could say cooking with an award-winning chef is definitely on my Someday List! This homemade Irish Dinner is keeping the Travel Bucket List Ireland dream alive! 2. Submit a video featuring an original three-course menu of appetizer, entrée and dessert worthy of the restaurant’s 10th anniversary celebration in October. This dinner is the crème de la crème on Raglan Road’s annual event roster and this year promises to be spectacular. Each finalist will prepare a dish at the event. 3. Visit this website for details and to enter by April 21, 2015. 5. You must be able to pack your bags and travel from Orlando International Airport to Ireland on May 21 and return on May 26. Of course, a valid passport is required. There you have it. A trip of a lifetime! A Travel Bucket List Ireland adventure is within reach for five lucky amateur cooks. 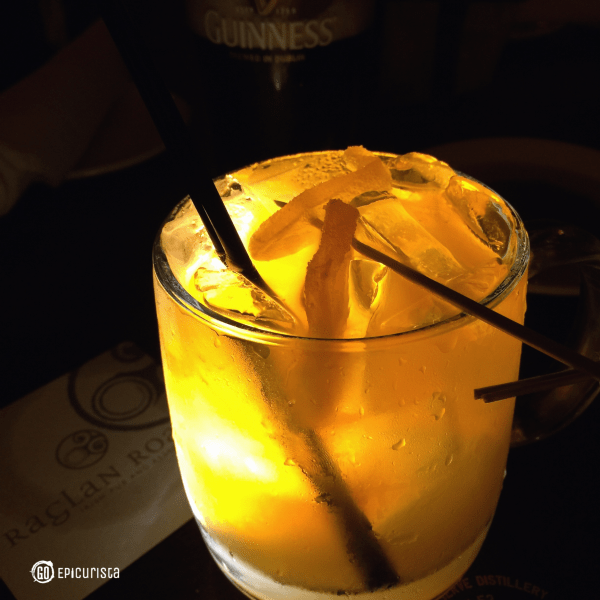 If you need more inspiration, visit Raglan Road Irish Pub. The restaurant’s warm interior of aged walnut and mahogany woods from old Irish bars and churches was built in Ireland and shipped to Orlando. Guests can enjoy live Irish bands and performances by the Raglan Road Dancers nightly and during the Rollicking Raglan Weekend Brunch. Lunch is served 11am-3pm, Dinner 3-11pm, Bar menu 11pm-late, Weekend Brunch 10am-3pm. Located at Downtown Disney in the Walt Disney World Resort, 1640 E. Buena Vista Drive, Lake Buena Vista FL. 407-938-0300. 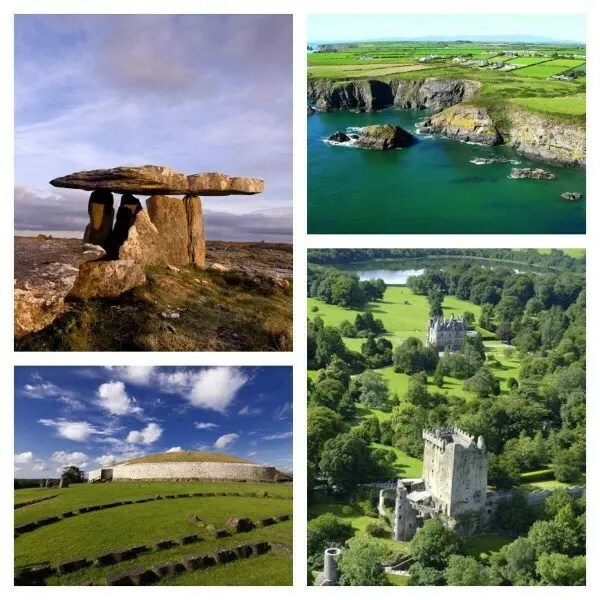 To plan your own Travel Bucket List Ireland trip, check out Ireland.com for all the travel info you need to #MakeSomedayHappen. Are you ready to GO to Ireland? I am!